On 19 October, a group of researchers from The Initiative for Cryptocurrencies and Contracts (IC3) published a report on why they believe that the Blockchain cannot ensure the transparency and integrity of the entire electoral process. In fact, the report says that the blockchain could aggravate some of the current challenges facing national elections. The researchers Ari Juels, Ittay Eyal and Oded Naor of IC3 outlined four main reasons in the Business Insider why they believe that blockchain cannot improve the election process. One reason was the failure of computers and the Internet. They can collapse, be destroyed or hacked by malicious actors, jeopardizing the voting data. The mere possibility of it happening dilutes the trust. Internet blackouts could prevent people from voting and systems that are not regularly updated are susceptible to hacker attacks and even if updated the system could be threatened by an undetected vulnerability. The third concern was that a blockchain voting system would depend on computer-aided devices instead of people. 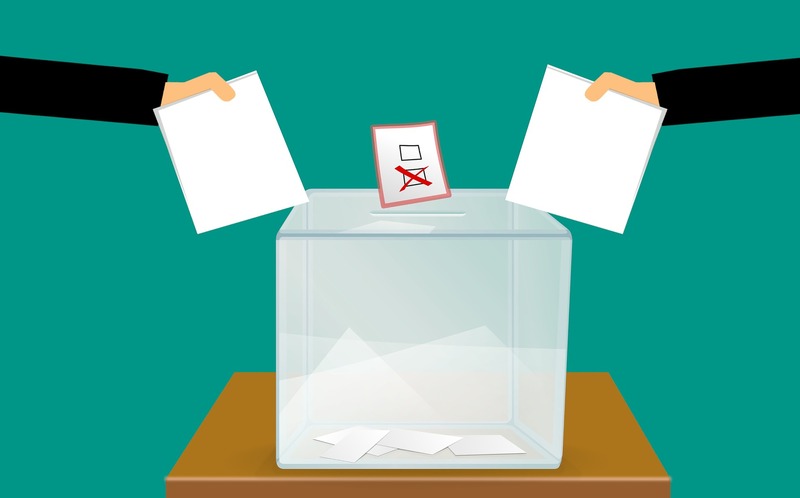 Although the blockchain can safely record a vote, it is still possible that this vote could be changed by an infected device before it joins the chain. Some developers of this new online voting system aren’t supposed to make their code accessible to the public. This means that an independent party will not be able to check the code and check for security issues before the electoral system goes live. The last issue, says IC3, is the ability to buy votes in a purely online system. Strict criminal sanctions and secret ballots currently make it difficult to bribe people for votes, but the article claims that an online voting system would make it a lot easier. People could be bribed with untraceable cryptocurrency to cast their votes in a certain way. West Virginia introduced a blockchain-based mobile voting system, which allows soldiers stationed abroad to vote at home. West Virginia Secretary of State Mac Warner stresses that the app is safe and has undergone rigorous testing, including an audit of the code. Security measures include biometrics and facial recognition. Also, Switzerland has successfully completed its first test of a local blockchain-based voting system. According to SwissInfo, a Swiss news agency, the Swiss city of Zug conducted a test of mobile blockchain-based voting in July of this year. Although the trial run was successful, participation was still low.